While colder temperatures can be harsh on a drone, so long as pilots take the necessary precautions, winter aerial photography can result in phenomenal captures. You're probably aware that aerial imagery helps to sell listings 68% faster, however, many real estate agents are limiting their captures exclusively to summer and fall. In doing so, they limit the potential to market and sell properties quickly...especially during months that are traditionally deemed as slower. When it comes to selling a property, there's something to be said about a warm, welcoming image. It's the same reason why agents will bake cookies or play inviting music before an open house: they're actively trying to set a comfortable, welcoming tone to aid potential buyers in envisioning life in their new home. 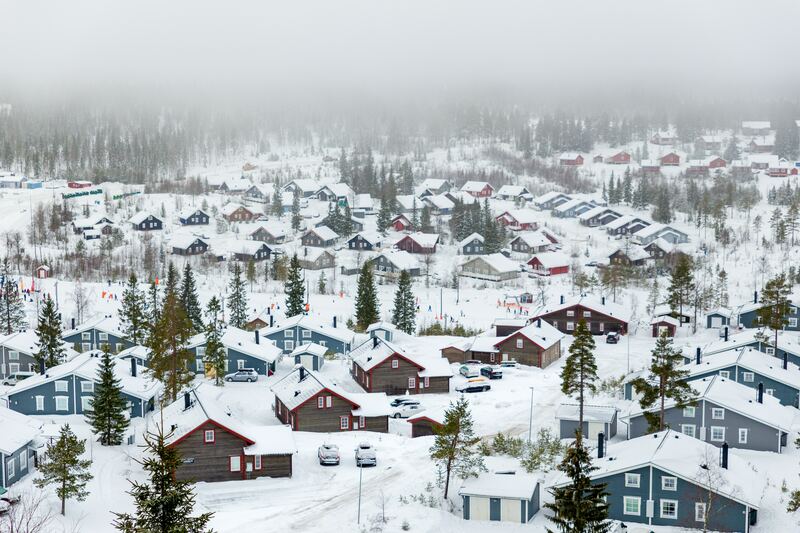 What's more inviting than a home amidst beautiful rolling hills covered in snow? Bonus points if the drone-captured photos feature a chimney - it will only add to the friendly, lived-in feel, and as a result may trigger buyers into feeling relaxed, comforted...and ready to buy! While bright, blossoming treetops are excellent for showing a property in the context of its neighborhood, they can also create issues for drone pilots as they work to capture the perfect property shot. Without as much higher-elevation vegetation (read: flowering trees, blowing leaves in the wind, etc), drone pilots are able to quickly identify property borders and capture aerial images for our customers effectively. 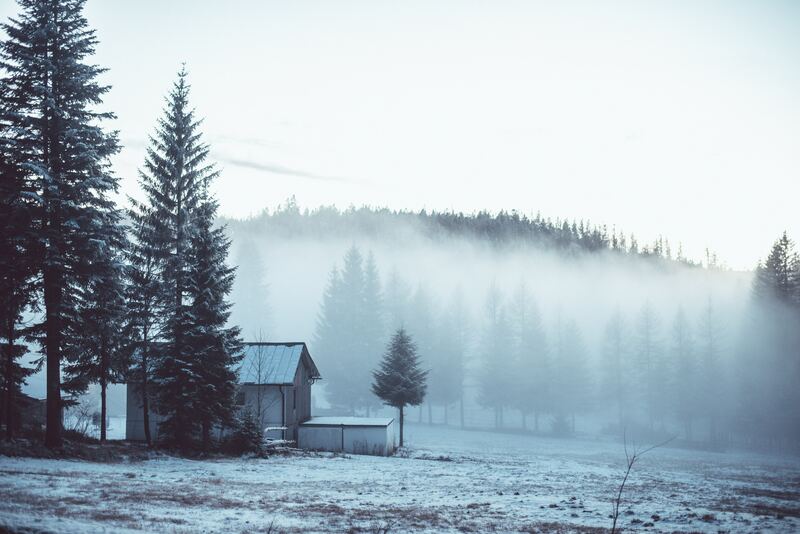 Maximize marketing efforts during "slow season"
In the real estate world, it's no secret that winter is typically a slower season for most agents across the U.S., but with the addition of strategic marketing (like aerial imagery), "off season" doesn't have to be quite so..off. 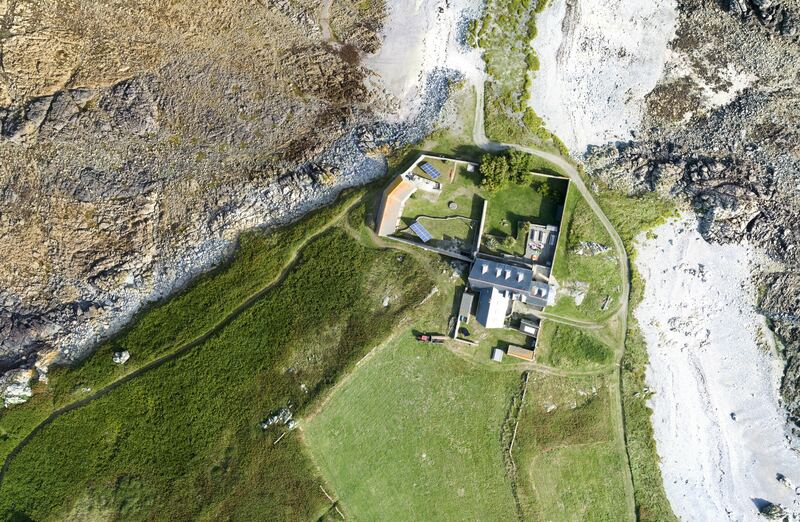 If there's a property or two that just won't seem to budge, adding an aerial imagery package may be just the thing to give potential buyers perfect context about the property and it's surroundings. This kind of value add during slow season may be huge, while the cost, time, and effort, is minimal. Want to learn more about how real estate drone photography can enhance your residential listings? Contact us today to get in touch. A member of our team is waiting to fuel your listings with our drone-captured imagery.